Remote diagnostics and servicing on voltage, mains, PSU, etc. Cloud-based is a term that refers to applications, services or resources made available to users on demand via the Internet from a cloud computing provider's servers. 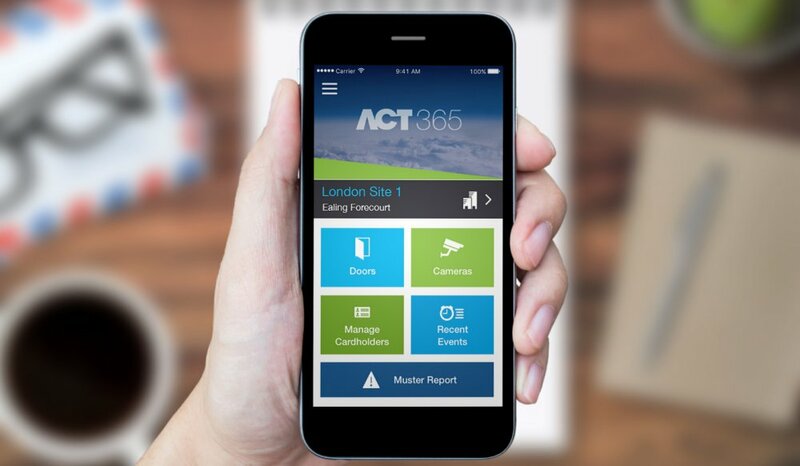 ACT365 is a cloud based access and integrated video management solution. The security of ACT365 data is of the utmost importance to Vanderbilt and our customers and so ACT365 is hosted in the Microsoft Azure data center in Ireland at the same levels of protection used in the banking sector. Read more on why you can trust ACT365 here!